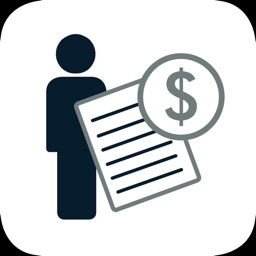 Simplified expense management for you and your company! 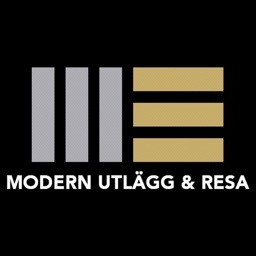 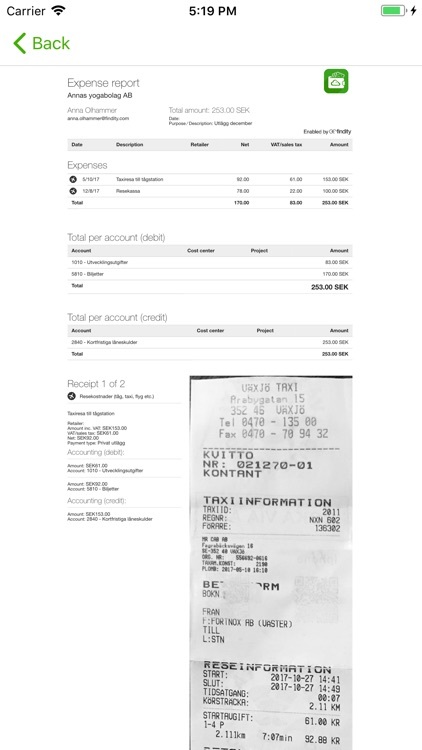 Fortnox Kvitto & Resa is designed to support businesses and organizations to simplify every step in expense management. 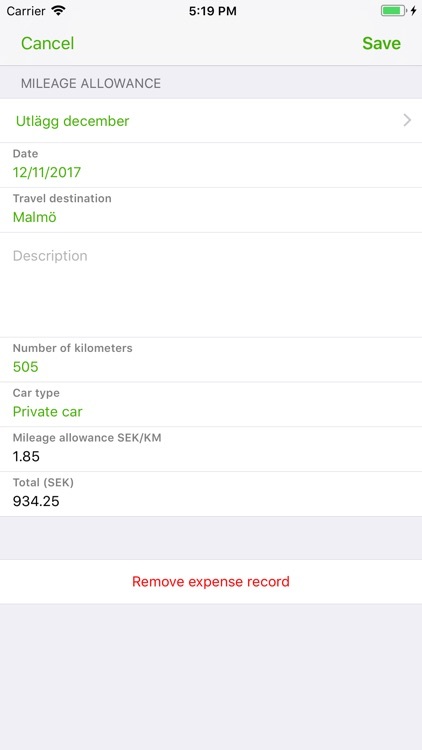 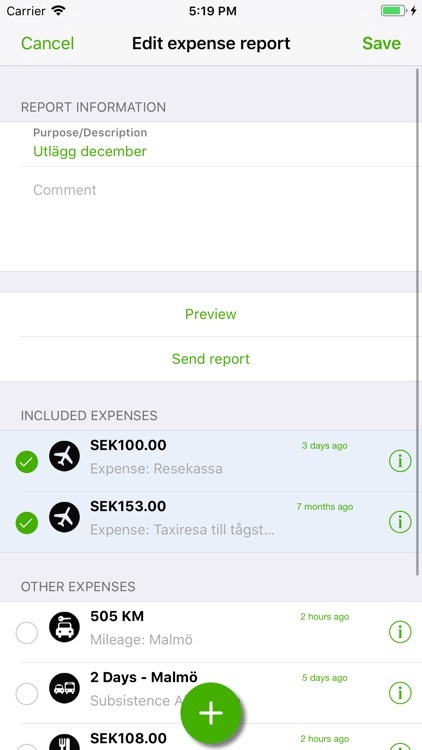 All employees can easily create new expenses, mileages and daily allowances using the Fortnox app. 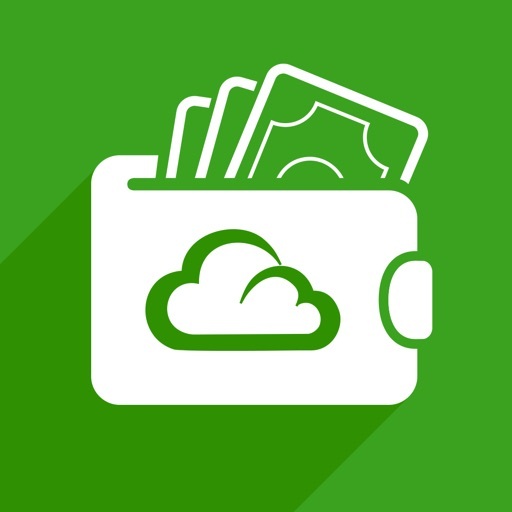 All information is stored safely with access from the browser and directly in the app. 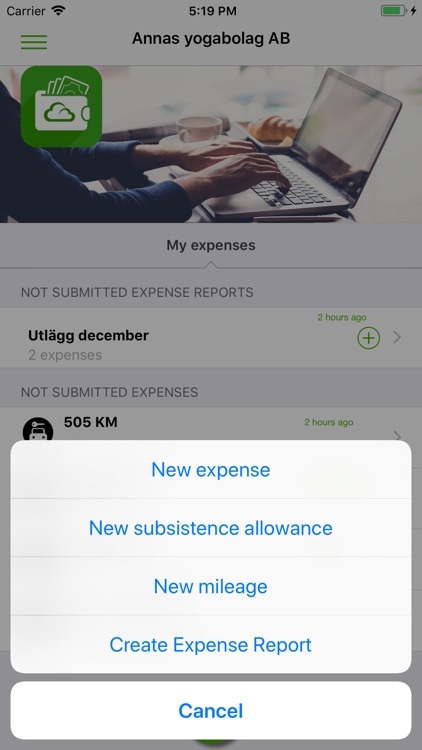 Through an administration interface, your company have the possibility to customize the app, adjust settings and send expense reports to financial systems. 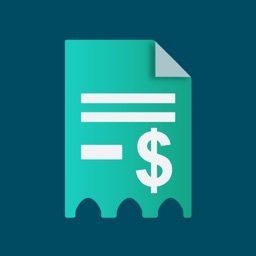 Email receipts are sent on to [email protected] but Fortnox Kvitto & Resa also supports digital receipts that are sent directly from the store. 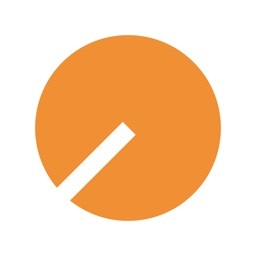 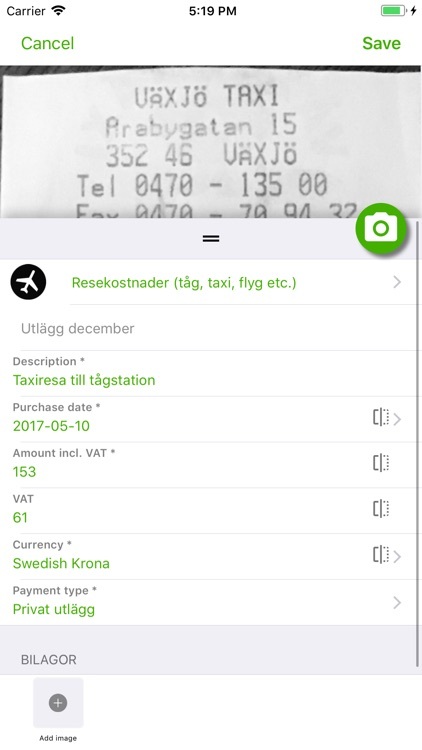 Paper receipts are easily photographed and added manually in the app. 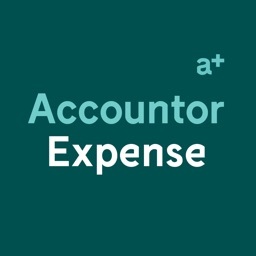 * Automatically calculated accounting of all expenses through simple choices, also at representations. * Add links to social media and much more..